World Record Jump Truck at Salt Lake Truck Show! 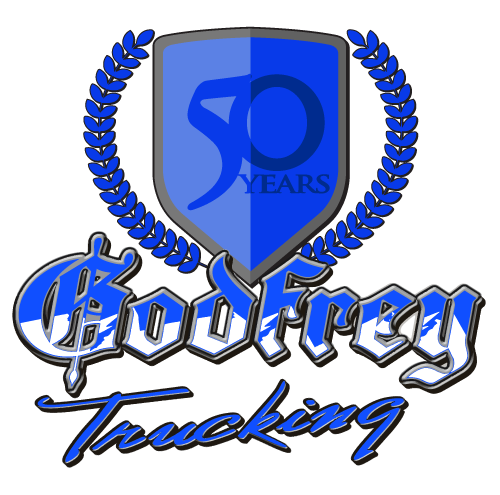 Come see the Godfrey truck used to set the new world record semi jump! 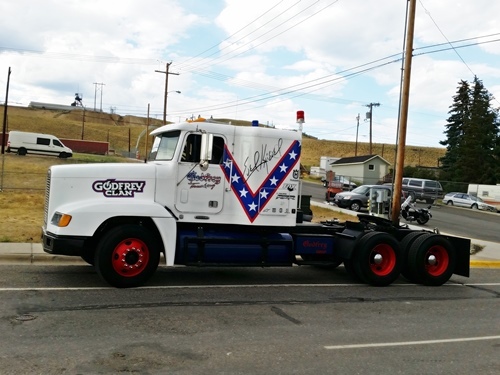 It will be at the Great Salt Lake Truck Show August 14th and 15th at Thanksgiving Point.